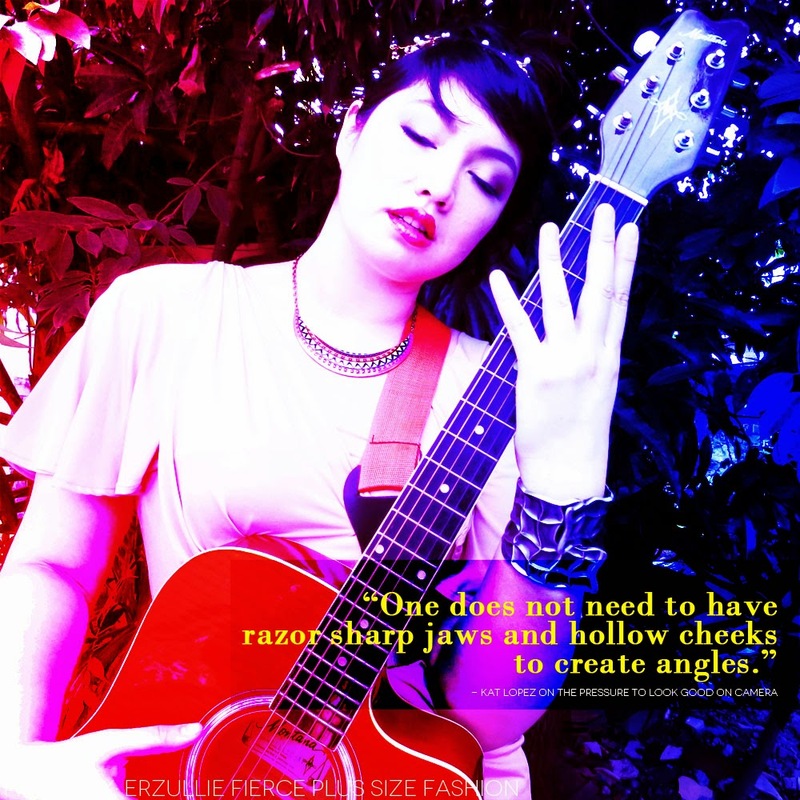 “One does not need to have razor sharp jaws and hollow cheeks to create angels.” – Erzullie Icon and Plus Size Model, Kat Lopez, on the pressure to look good on camera. This is a lift from this interview, “The Passion Road”. It’s all in the skills, ladies. Practice. Practice. Practice. With the #TNEI2015 coming up, you girls better be ready for the plus size model go-see of the year. With a lot of social media platforms, you’d think keeping a journal would be irrelevant. However, a journal gives you more freedom and reign in what you write and feel without being judged. Admit it. The things that we post in social media are most of the time edited. Also admit that those who don’t know how to edit and keep on posting are just annoying. So don’t be that annoying person and handle change with grace. Keep a journal and start expressing yourself there --- good or bad. Currently we call ourselves, “Sanity Checkers”. Me, Berna, Ish and Cams meet every now and then to catch up with each other and share our life stories. We give each other insights and enjoy great food while we are together. This keeps us “sane” with all the insanity going on in our lives. A support group will give you individual insights that will make you think on how to lift you up, while you do the same for others. 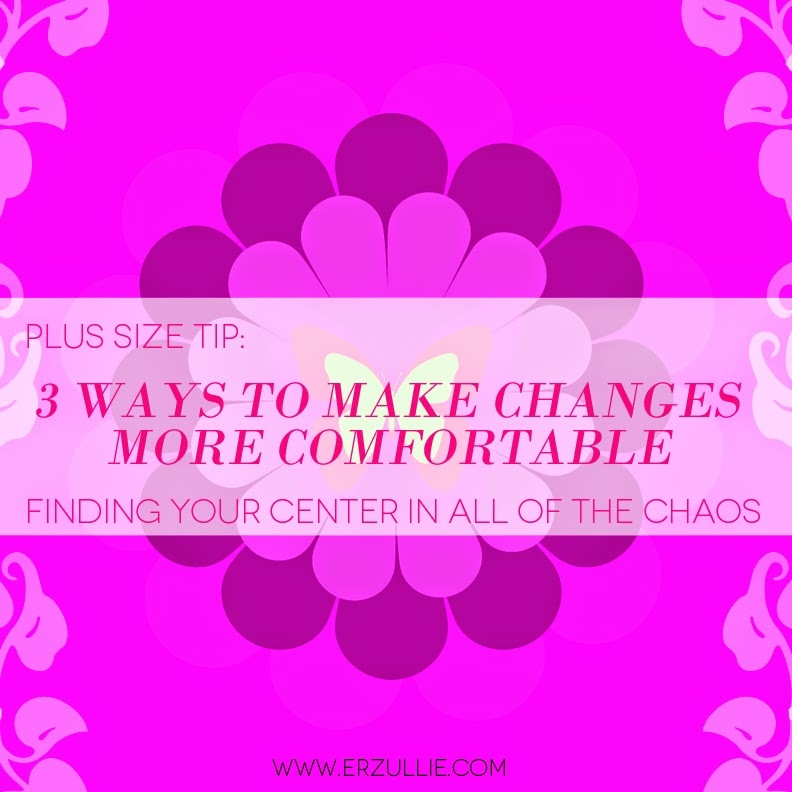 Change can bring chaos into your life --- a sense of dishevelment. And although society has trained us to keep things in order all of the time, these are the moments when you just have to let go and ride the wave of it all. It may not be to your liking right now, but it will settle sooner or later. Just ride the wave and you will be drifted to the shore.